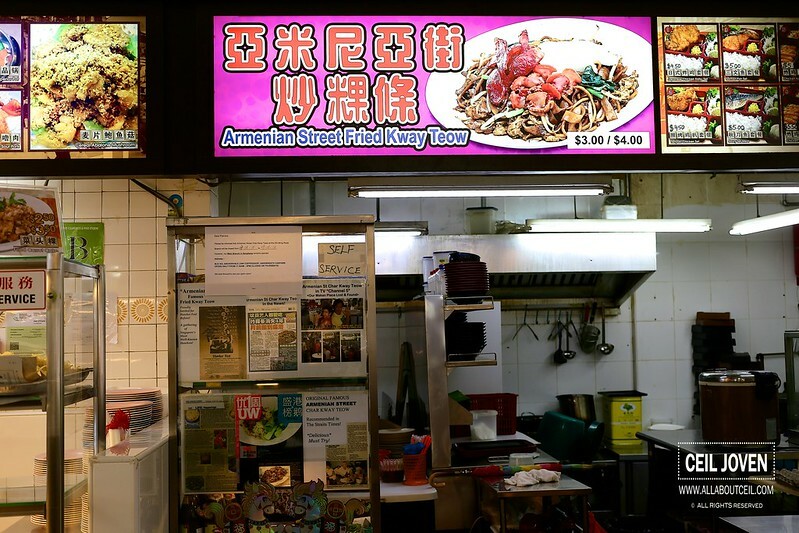 As a foodie, i have heard so much about the famous Armenian Street Fried Kway Teow but never have a chance to try it so far. I made an effort to go by on a weekday slightly after lunch when i happened to be in the vicinity. It was after 2 pm when i was there. I wanted just the $3 portion though a bigger portion is available at $4. I stood right there to wait as i took notice of a 'Self-Service' pasted on the stall. The gentleman behind the wok noticed me and asked me to take a seat first and it shall be served to the table later. A couple of minutes later, it was served by the elderly lady to the table. I could not quite resist the aromatic temptation and tasted it right away. 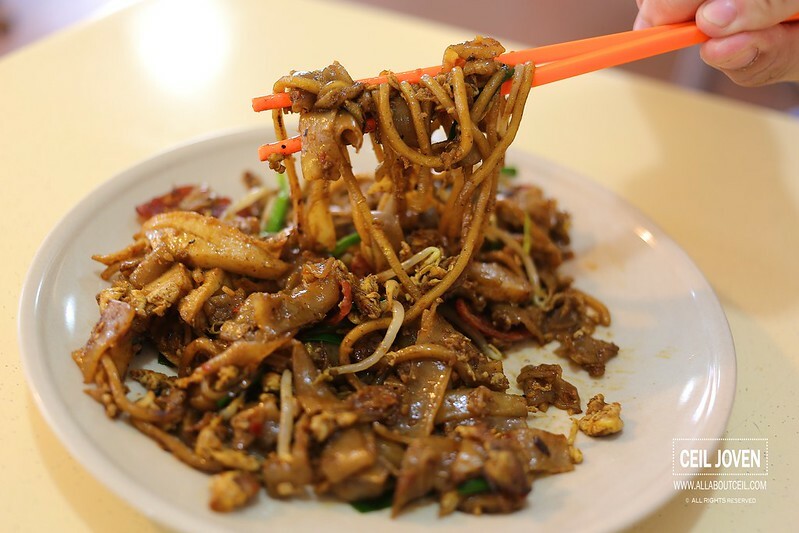 The mixture of yellow noodle and kway teow were fried to perfection to give it the texture that i totally enjoyed. It was not as soft as some of those out there but slightly firmer. Though it might looked a little greasy but it did not taste so. 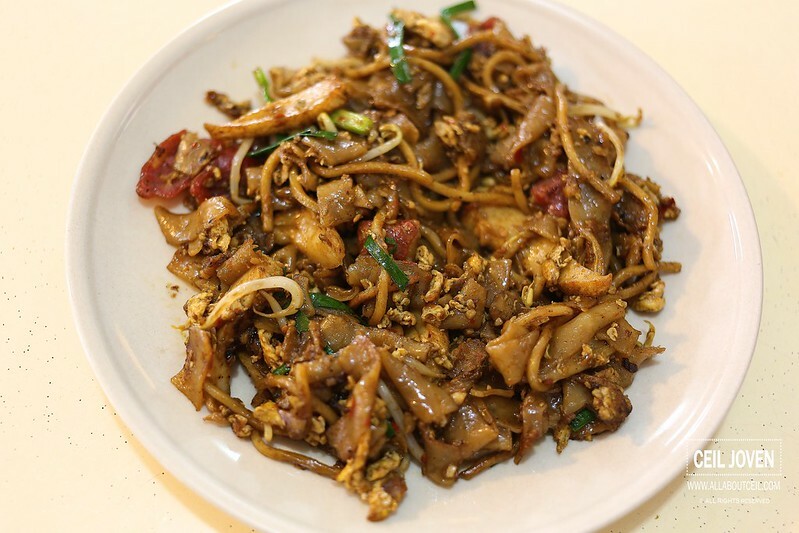 The ingredients like sliced lup cheong and egg were of the right amount fried together with bean sprouts and chives to give it the desired flavor. 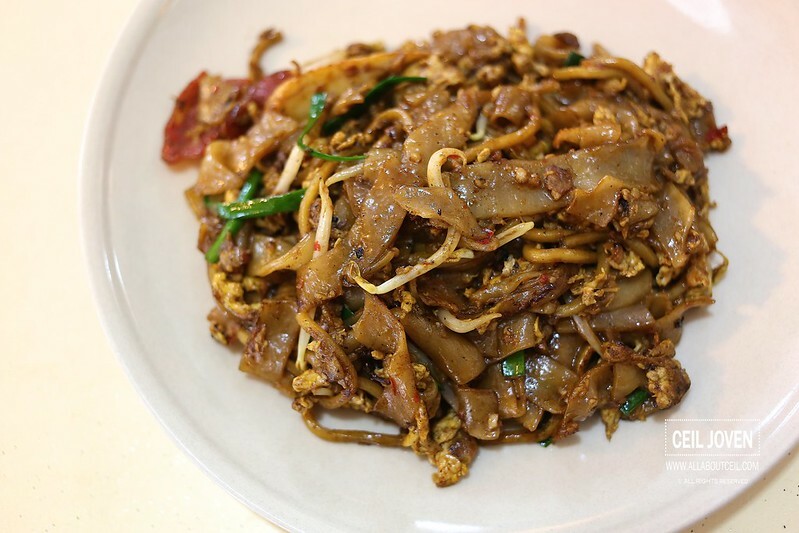 It tasted just a like an old school plate of Fried Kway Teow that i used to share with my Grandpa when i was much younger. You do not quite find the similar taste elsewhere these days as most of the older generation hawkers are already retired and left with just a couple good standard younger hawkers around. 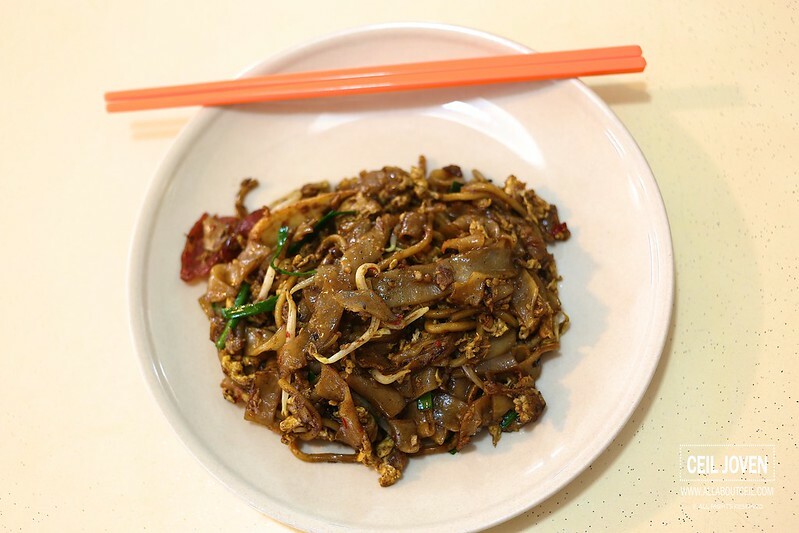 This is definitely one of the above average Fried Kway Teow so far and i am sure i would be back soon and this time, i might just order the $4 portion. The main branch is at Block 303 Anchorvale Link Coffee Shop Singapore 540303 and another outlet at Block 137A Tampines Street 11 #01-40 Tampines Round Market Singapore 570024.